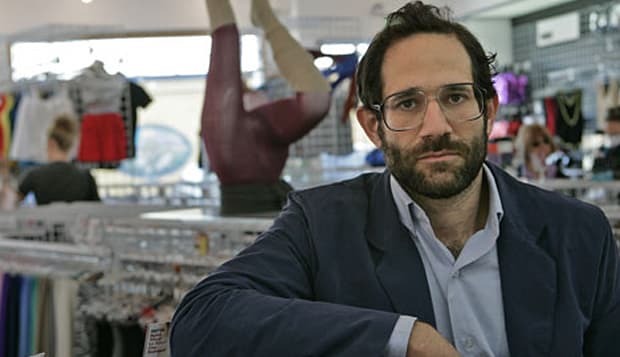 dovcharney/FlickrAmerican Apparel founder Dov Charney. Charney's ouster was a dramatic fall from power for a clothing trend-setter who, early in his career, won acclaim for making apparel in the United States when the bulk of the industry was producing overseas.The company, with a factory in Los Angeles, operates retail stores across the United States and in several other countries, including Germany and China. "The company discovered voluminous evidence of Mr. Charney's sexual liaisons with employees and models," the company's court papers said, adding that at least one of these "numerous" encounters took place at his office.